Emily Moss is an urbanist, architect, and interior designer. In her professional practice, current projects include the interior and exterior renovation of a large health clinic on the upper west side of Manhattan, and renovation of a 2-family house in upstate New York. 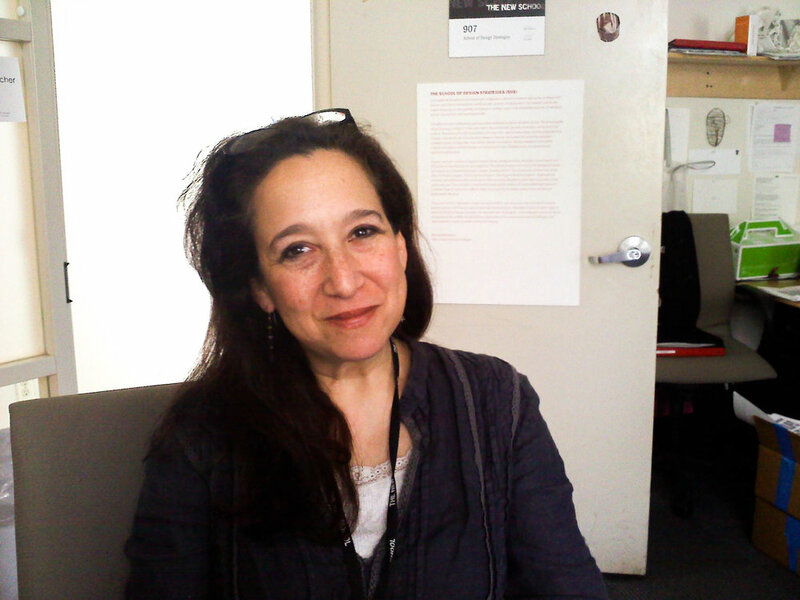 As full-time faculty, Moss is Director of both the BFA in Architectural Design and the BSc in Urban Design at Parsons. She teaches studios in Architecture, Urban Design, and Interior Design. For the past few years she has built urban furniture for a group of community-based farms in NYC. She has a Master of Architecture degree from Harvard University's Graduate School of Design and a Bachelor's degree in literature from Yale.